The annual Wye Valley Runners signature event is fast approaching and we need a big friendly bunch of people to help with parking, marshalling course, serving tea, smiling at people and generally being nice. 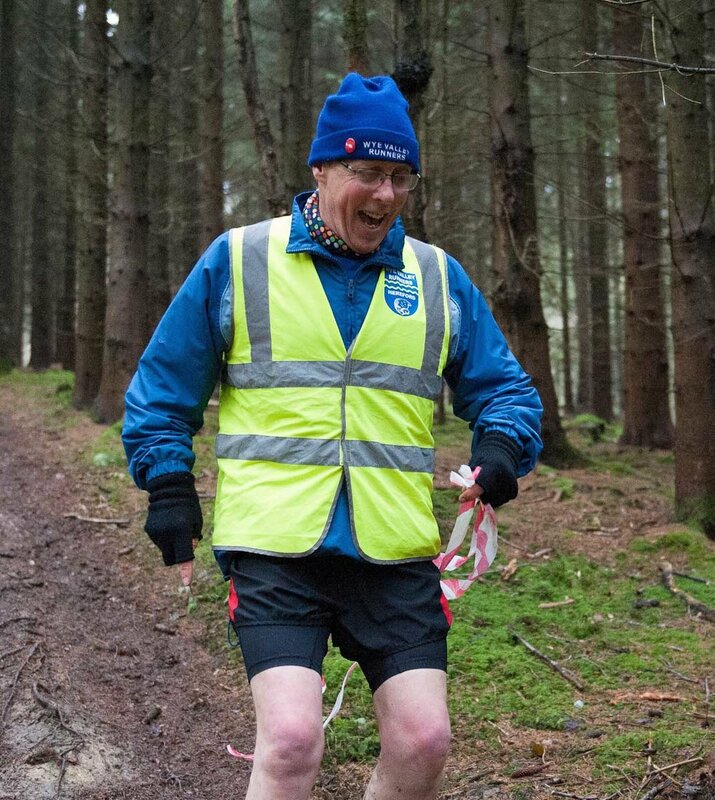 If this is you and you can spare a few hours in lovely Haugh Woods on Sunday 17th Feb please let Dave Sherwood our race director know asap. davesherwood99@aol.com Thanks for the massive response .